Outside view of our premises. doors for getting equipment and products in and out. In addition, we needed an area suitable for retailing as we aim to sell bottles direct from the brewery with customers able to view the brewery. For this retail opportunity we needed the location to be right in an area where people are likely to visit us. Once we had found a suitable premises it was the hoops to jump through of planning permission and then a premises licence. 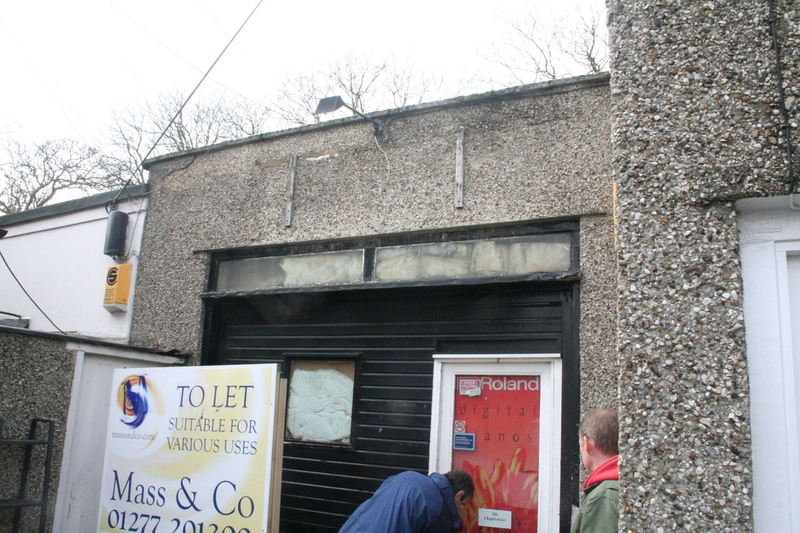 Last year we thought we had found a suitable premises but it fell through because of planning issues. 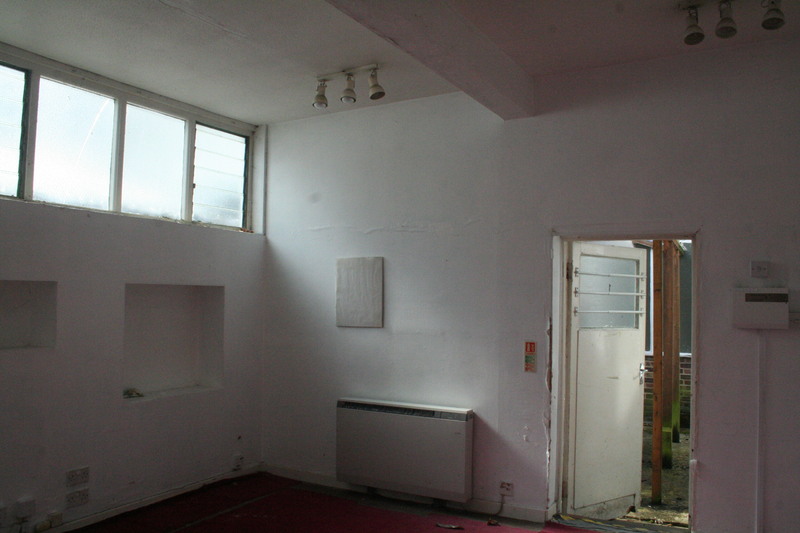 At the very end of 2012 we found the premises we were looking for! 54 Chapel Street. 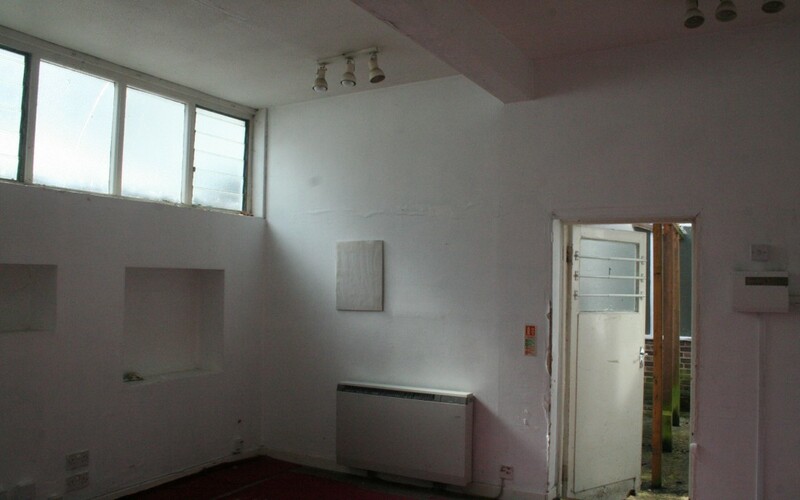 A central location in Billericay, just away from the high street, so more suitable for a microbrewery. 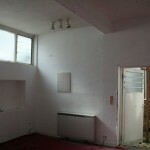 The landlords we got on with well and they were very keen to work with us to achieve our aim. So we signed an initial rental agreement and using a planning consultant a planning application went into Basildon Council early in 2013. There were a few objections, but crucially Billericay Town Council raised no objections. So it was great news on 15th March to hear that planning permission has been approved! This will be our microbrewery soon. The next hoop to jump through is a premises licence to sell alcohol adn this is going through at the moment. 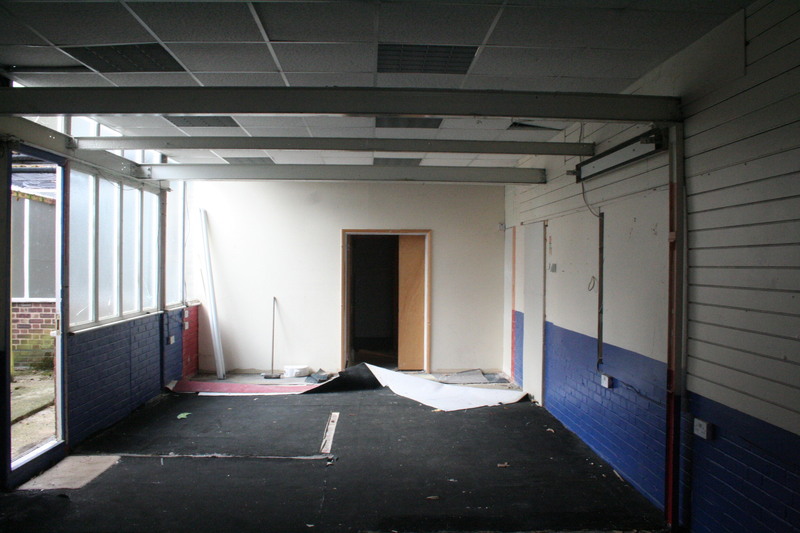 Further work is needed on the site to make it suitable for brewing and the retail area. We aim to open the shop at the end of May or early in June, selling Billericay beers and also beers from other local microbreweries. Keep watching this blog for further updates. 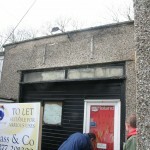 This will soon be our beer shop.